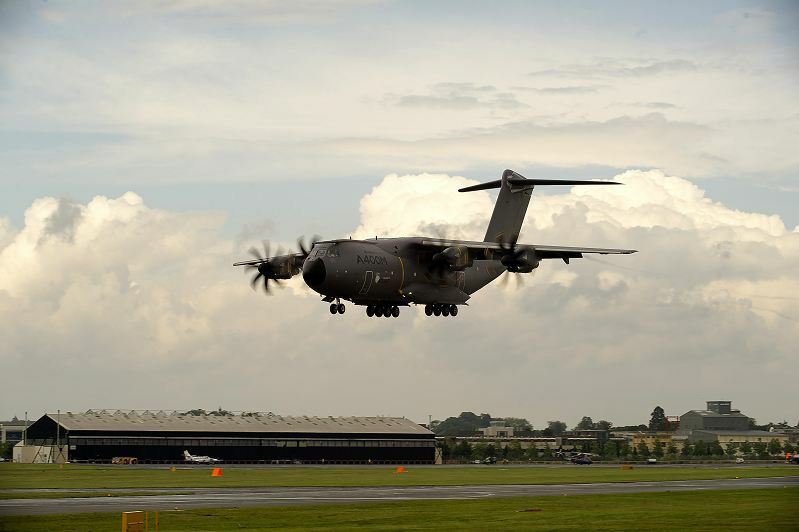 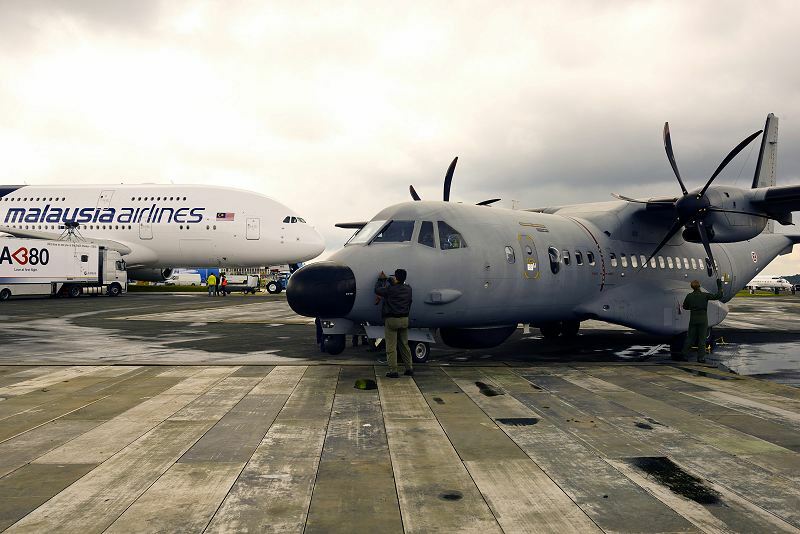 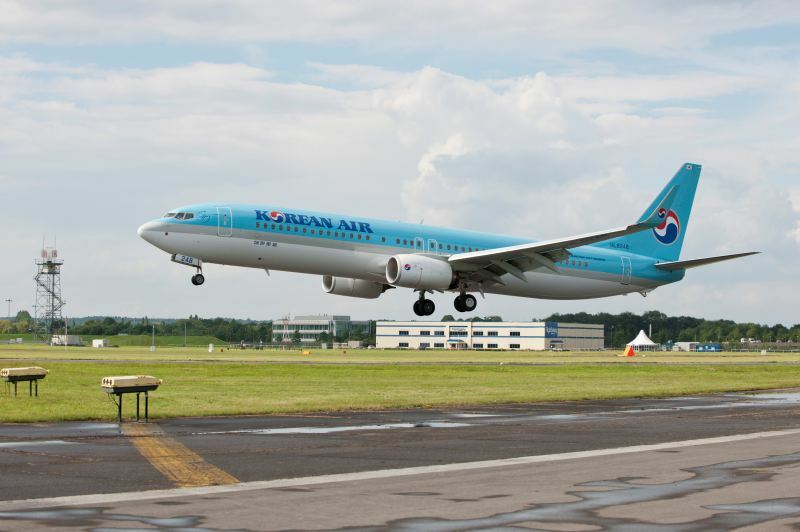 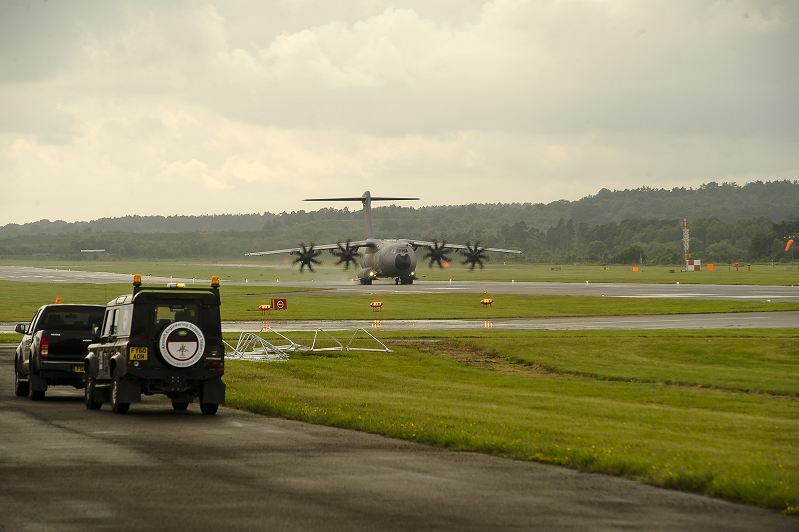 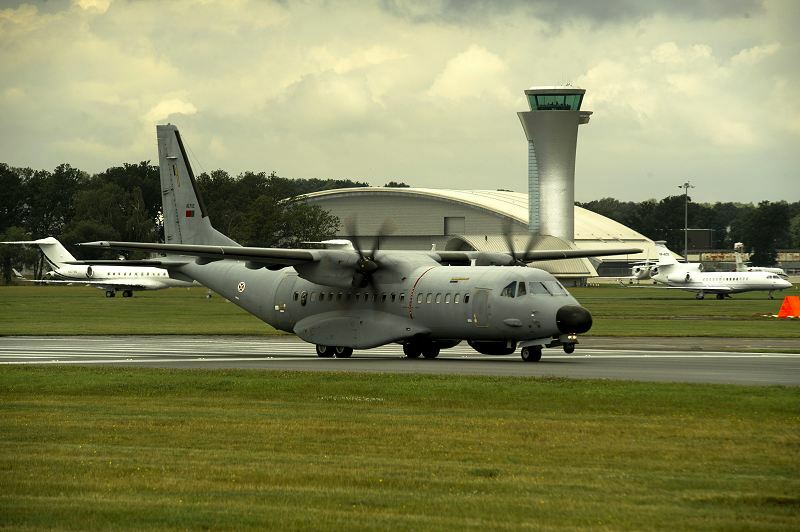 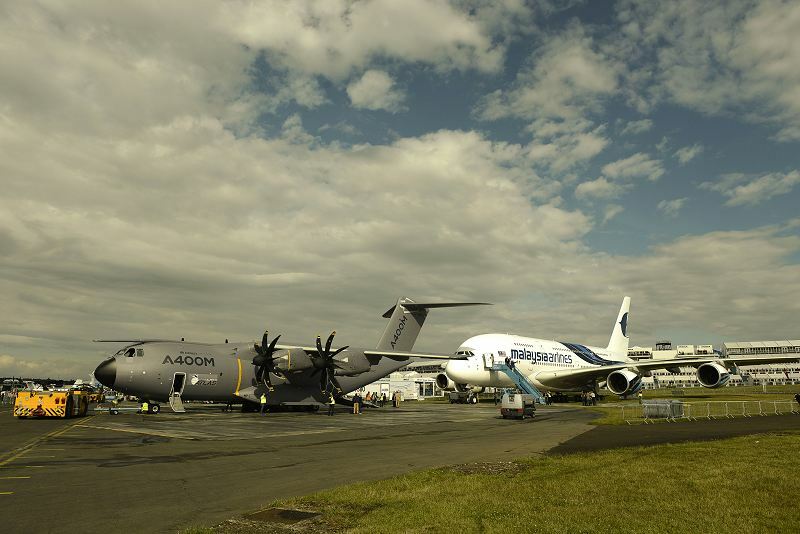 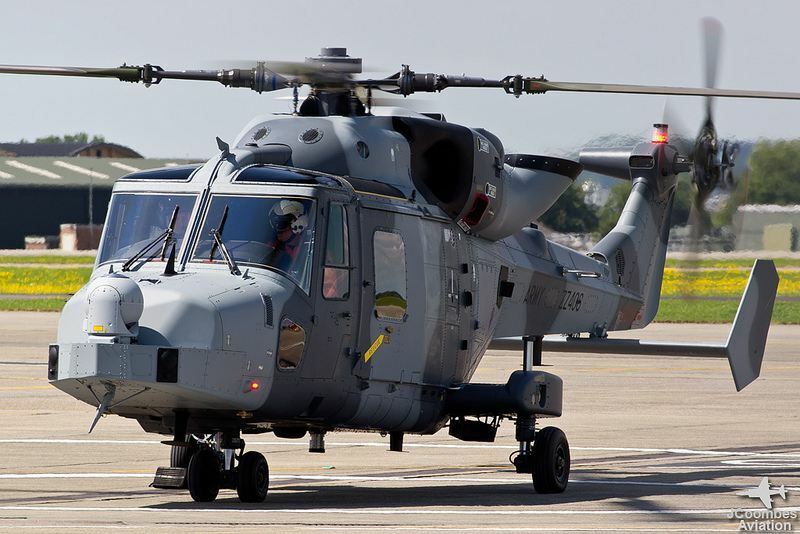 The Farnborough International Airshow (FIA) is a seven-day international trade fair for the aerospace industry which is held in even-numbered years in mid-July at Farnborough Airport in Hampshire, United Kingdom. 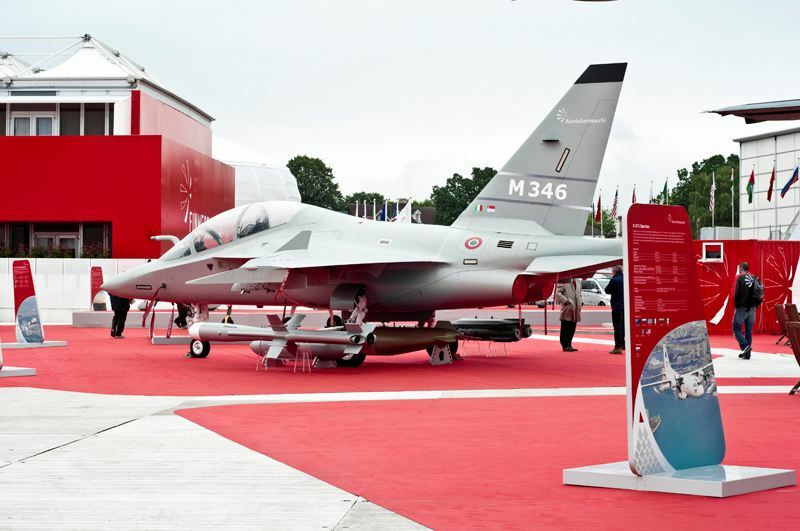 FIA, as the world’s leading aerospace event, is proud to be able to boast true international status with over 40 countries represented show-on-show in the form of exhibitors, visitors and delegations. 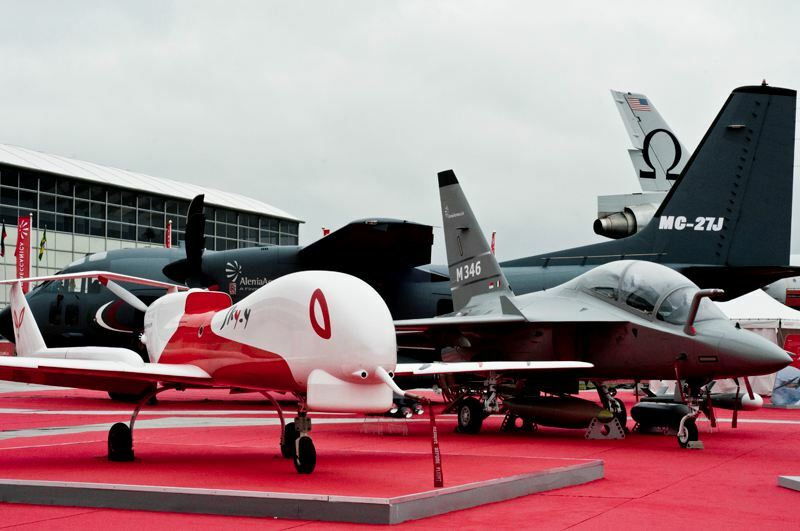 At FIA 2010 US$47bn in orders were announced among the 1455 exhibitors and more than 250,000 visitors attended over the seven-day show. 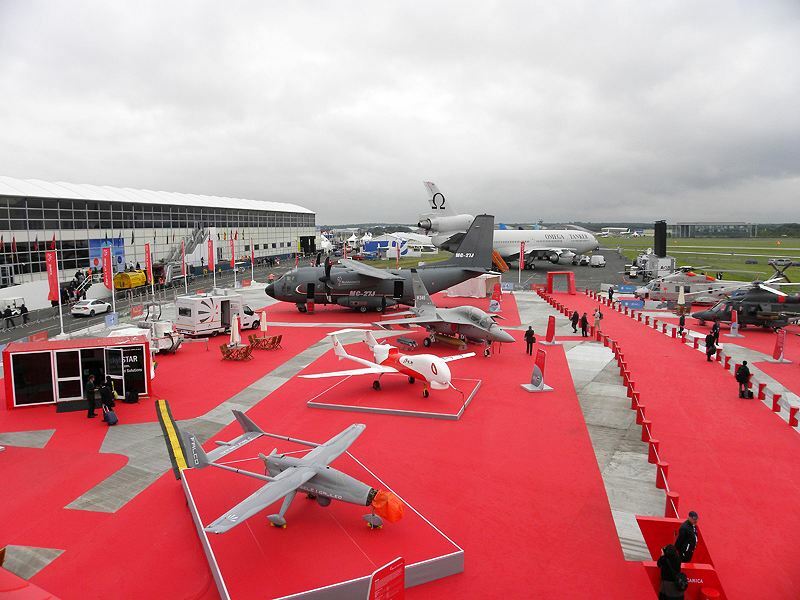 Additional show features, such as the civil and military delegations programmes, specialist sector areas like the Space Zone and the A|D|S themed conference programme brings in high-level industry personnel and offers value added targeted networking opportunities.